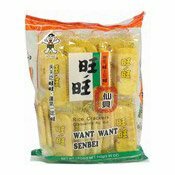 Allergy Advice: Contains Soybean, Sesame. 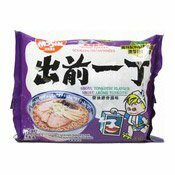 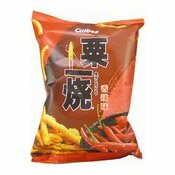 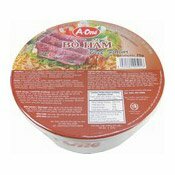 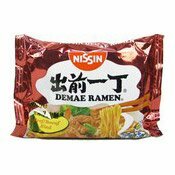 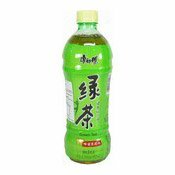 Ingredients: Soybean (52%), Water, Soybean Oil, Salt, Flavour Enhancer (E621), Chilli (3.4%), Sugar, Sesame, Spice, Acidity Regulator (E262), Flavouring, Beef Flavour (1.2%). 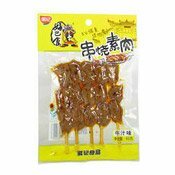 Simply enter your details below and we will send you an e-mail when “Dried Beancurd (Beef Flavour) (好巴食豆乾串 (牛肉))” is back in stock!